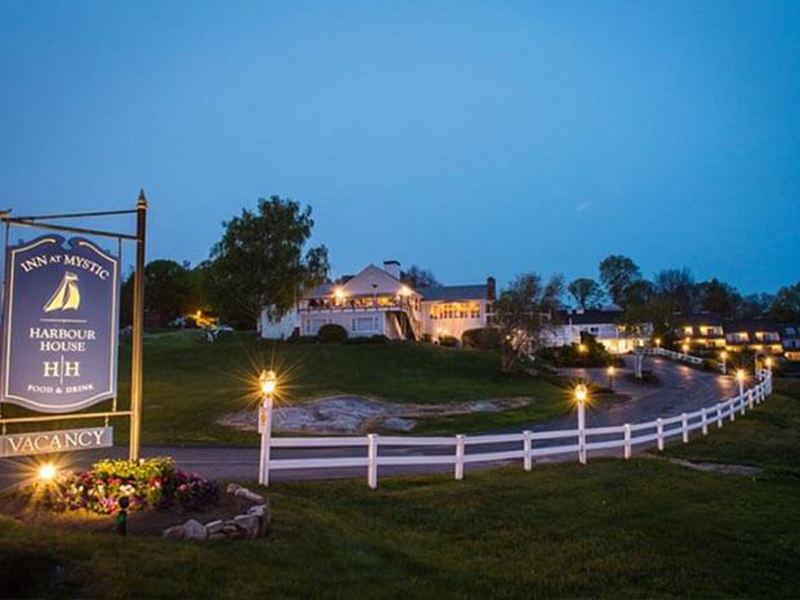 During your stay, be sure to stop into the Harbour House Restaurant & Raw Bar. 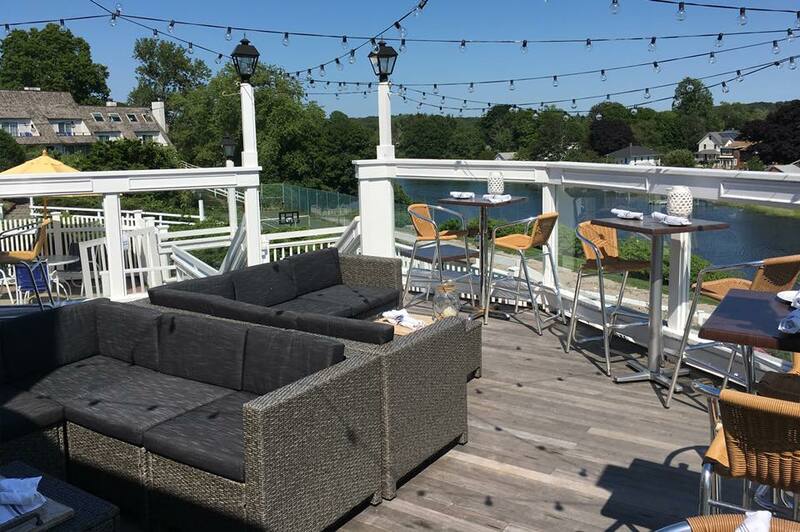 The cozy, waterfront eatery serves up a diverse menu of fresh, seasonal cuisine, as well as 24 craft beers available on tap. Cocktails and dinner are served daily, and you can enjoy weekend brunch on Saturdays and Sunday Jazz Brunch. Continental breakfasts are also available for hotel guests.